This place is pretty as a picture and quite the contrast to some of the wineries you will find in the region as the grass is green and the gardens are manicured. The wines are diverse and you will see some varieties that are uncommon in the area such as Vermentino, Albarino, a sparkling Shiraz and a sweet white alongside other more well-known styles. Depending on what suits the group you have the option to sit down and enjoy a structured tasting at your table which is accompanied by food pairing from their kitchen. 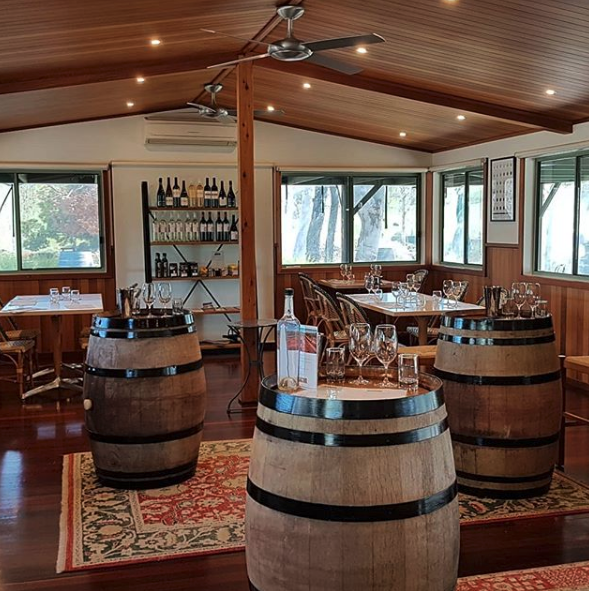 Or if you looking for something a little more casual and less in depth you can enjoy a standard tasting either at the bar or outside in the garden (weather permitting) where you will be shown through a range of wines from the northern and southern areas of the Heathcote region. The venue itself has a small kitchen that focuses heavily on different styles of platters but also offers light meals if you are feeling peckish. The wine list here is long as they produce the most diverse range of any winery in the region. They are heavily influenced by European styles which seems to be a theme of many of the producers in the region. 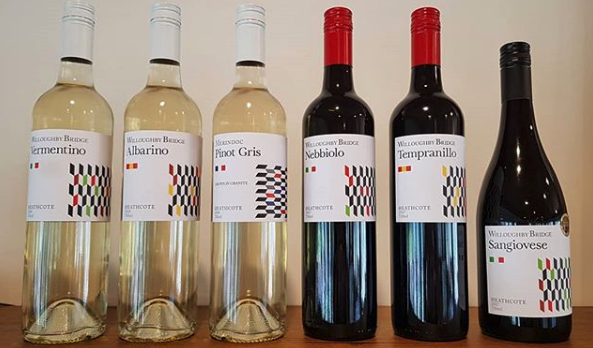 Interestingly they have just relaunched their wine labels to resemble the national flags of each variety, for example their Tempranillo draws on Spanish colours and the Nebbiolo from Italian. We love that most of their wines work really well with food as there is no better way to enjoy a nice bottle than to sit down with a meal among friends. A particular favourite of ours was the Tempranillo because it is a little more subtle and easy drinking then your heavier styles. The wine room itself is small and rustic with tables laid out to accommodate their structured tastings. Around the bar area barrels have been scattered where other small groups can gather with a member of the team for a one on one tasting. What we love the most though are the gardens surrounding the property. If you head about back there is quite a lot of outdoor seating that overlooks the surrounding vineyard. 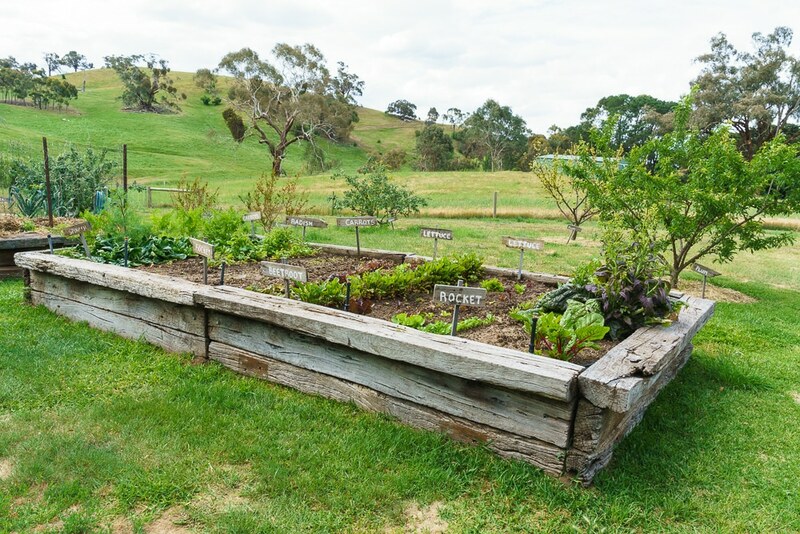 If you take a wander around you will also stumble along there veggie garden which they use wherever possible in their kitchen. 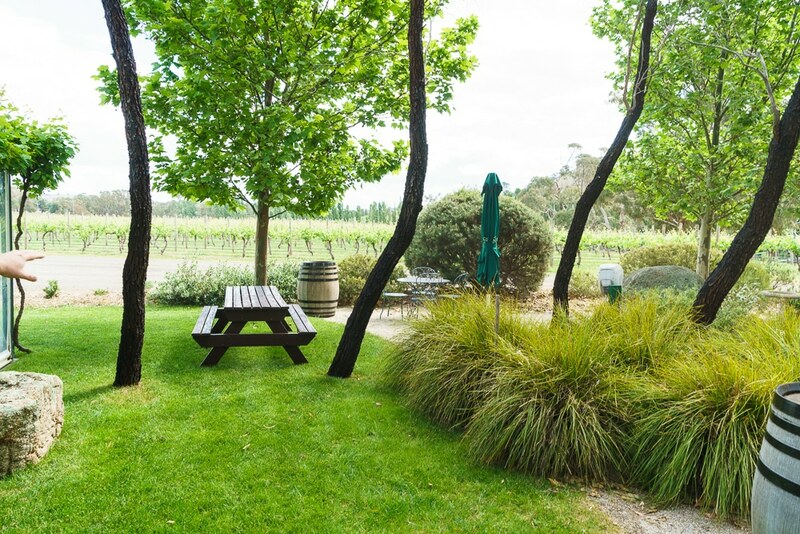 We love that the winery and the gardens are green and inviting as Heathcote would definitely be considered a more rural and rustic area rather than picturesque. This place is definitely pretty so a perfect place for a photo opportunity. The structured tastings are excellent but the tasting room isn’t huge so bigger groups are unable to experience this. That said often bigger groups prefer the relaxed style of tasting anyway so probably not such a big deal. Explore more wineries in Heathcote or return to the Heathcote Tours page.